Pogledajte najbolje fotografije iz svih krajeva svijeta, 22. oktobar 2017. 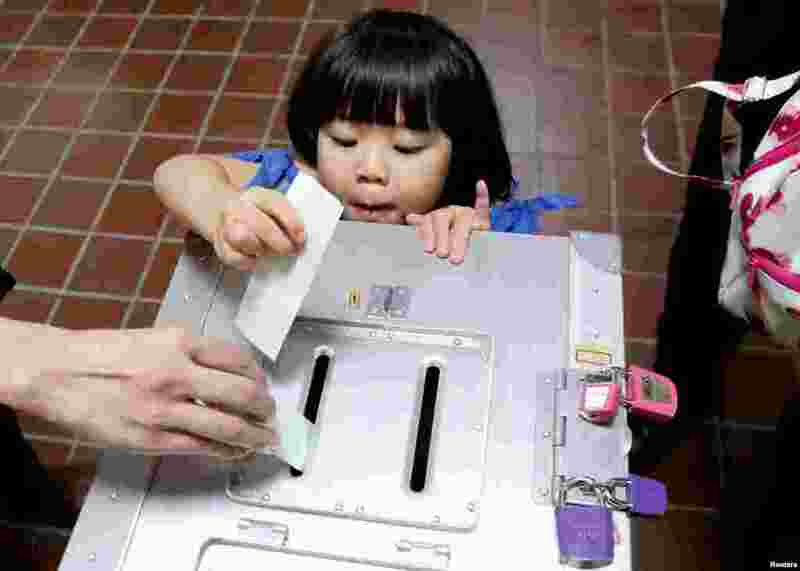 1 A girl casts her father's ballot for a national election at a polling station in Tokyo, Japan. 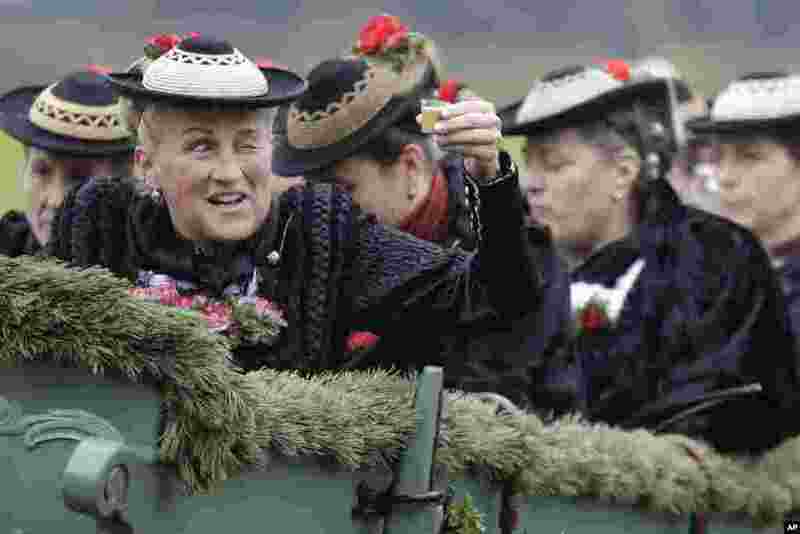 2 A woman salutes with liqueur as she sits in a horse-drawn carriage during the traditional Leonhardi pilgrimage in Warngau, Germany. 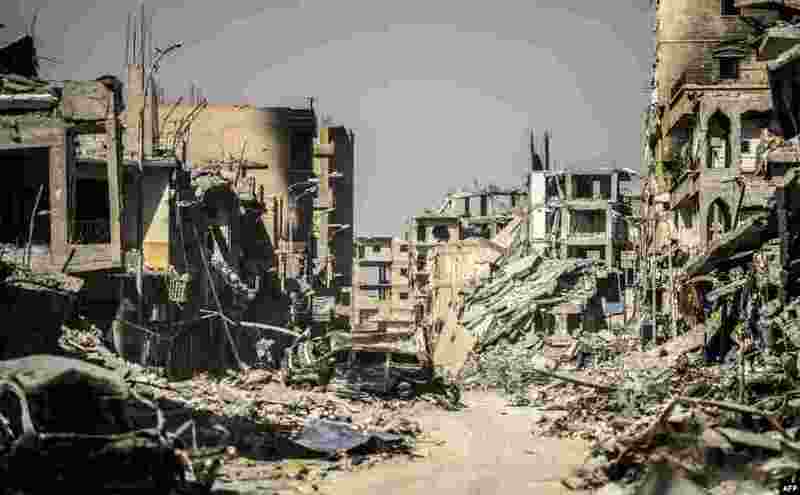 3 A general view of heavily damaged buildings in Raqqa, after a Kurdish-led force expelled the Islamic State group from the northern Syrian city, Oct. 21, 2017. 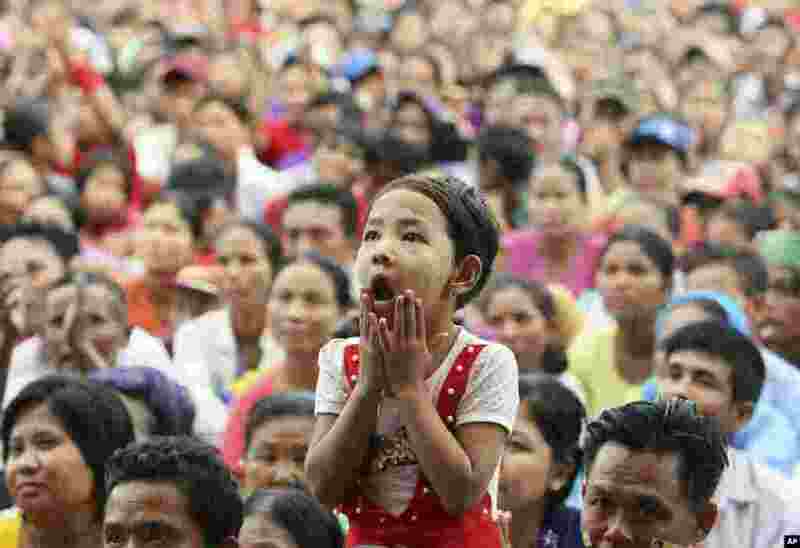 4 A child reacts during a public rally in support of national leader Aung San Suu Kyi in Naypyitaw, Myanmar.